As a customer, you have so many options when it comes to waste disposal and choosing who to use to come and collect your rubbish and take it away safely and quickly, without having to pay over the odds for it. 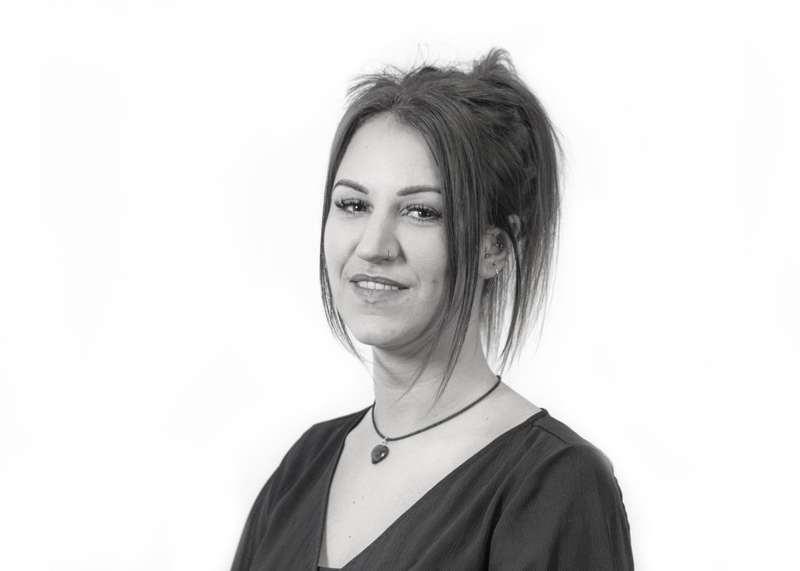 We’re super friendly on the phone and you won’t just get a grumpy call centre worker answering your call – we believe customer service is very important and we genuinely want to help you! You won’t have to spend time calling around – We have 100’s of depots right across the UK that we have a great working relationship with so that we can provide you with the speediest service and best prices that we can. When disposing of any waste it is YOUR responsibility to ensure they are compliant waste carriers to avoid hefty fines from the council and fly-tipping. As a company, we compliance-check all of our depots thoroughly and regularly to ensure that they are all up to date with all licences and regulations required to dispose of your waste correctly and safely in the most environmentally friendly way, so that you don’t have to. 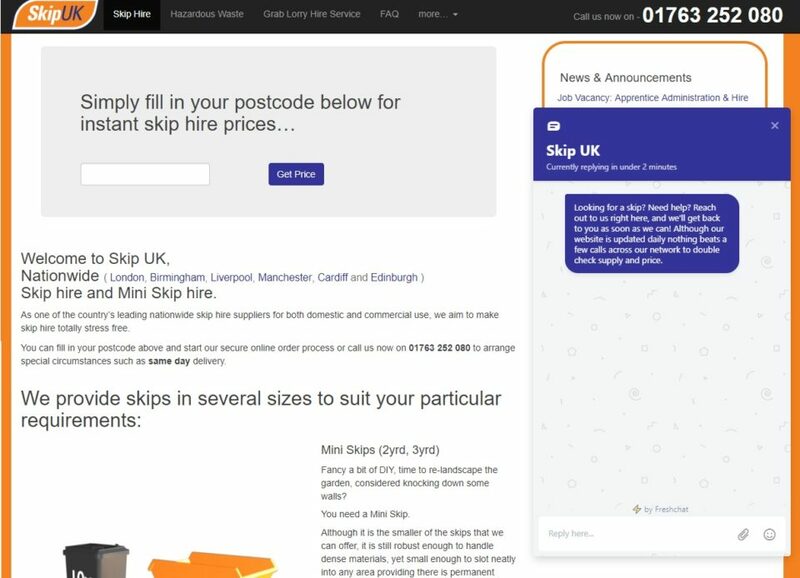 Our skip hire staff have over 50 years experience in the industry between them, so we know what we’re doing when it comes to waste and we can help you to choose the best size skip, what you can and can’t put in there, and everything else you need to know to complete the job in hand the most cost effective way. We can supply waste reports so that you can see exactly what came back in your skip. Open an account with us and you can use our sister company The Hire Network to hire plant, tools and access equipment too, which means ease of payment and we can supply you with everything you need on site all from one place! We make regular calls to check the status of delivery and collections so that we can keep you updated on the progress of your order should we need to. So, why not give us a go next time you need a skip and see how we compare to your usual skip hire company?